Beautiful 5 acres of well graded dirt road near the base of the Tortolitas. Horse friendly and partially graded pad on the southern portion of the site. Northern portion is floodplain and provides a lush, vegetated buffer from neighboring 10 acres. Mountain Views, shared Well and Electric. 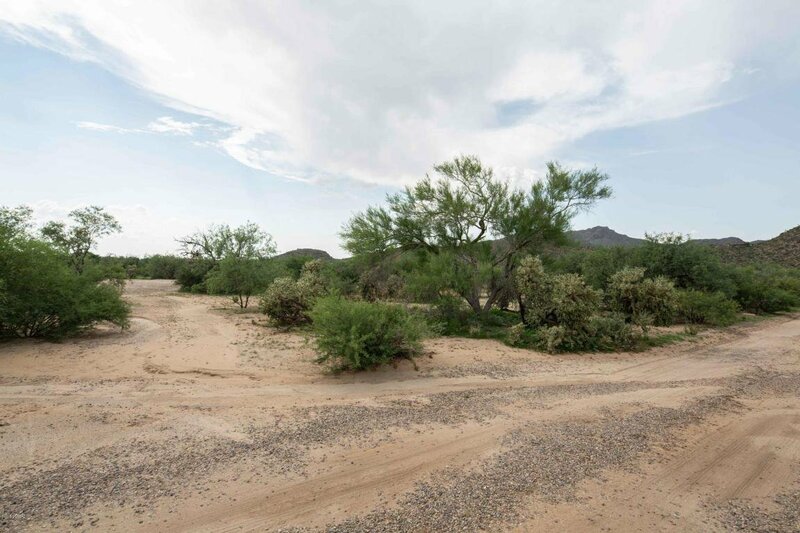 Enjoy this quiet area of high end custom homes just below Saguaro Ranch. Easy and quick access to I-10, Dove Mountain and Oro Valley. Adjacent Home with Horse Facilities available under separate contract.